Use fibre matting to remove excess grit, dirt and moisture. Sweep your floor more often. Use Amtico International Floor Dressing for that extra protection. As part of your routine cleaning use Amtico International Floor Cleaner, or gently rub with a wet. non-scratch scouring pad recommended for non-stick saucepans. If greasy, remove solids with absorbent paper then wash with diluted Amtico International Floor Cleaner. If there are dull residues, mop floor again and avoid exceeding the recommended concentrations of product. Avoid using ‘other’ cleaning products, for example washing up liquid. Blot up spillage with absorbent paper and wash with diluted Amtico International Floor Cleaner. Use a wet non-scratch scouring pad if necessary then rub remaining stain with turpentine and rinse with water. Protect your floor under heavy furniture with wide bearing cups. For chairs and frequently moved furniture, use easy swivelling wide wheel casters or felt pads. The subfloor beneath the tiles may be permanently indented if load bearing devices are not used. ServiceMaster Clean have been cleaning carpets and floors across the UK for over 50 years. We know a thing or two when it comes to specialist and professional carpet and hard floor cleaning. Trained by Amtico on how to restore and dress Amtico flooring, we can offer specialist advice on the types of coating and treatments available to keep floors looking pristine. Our national network of trained specialists now boasts over 50 technicians who have all been thoroughly trained in how to care for your Amtico flooring after installation. Even in the most careful of homes, accidental damage such as scratches, stains and scrapes can occur when it comes to hard flooring. Fortunately, they’re all things that we at ServiceMaster Clean, like to get our teeth into. Amtico is a premium flooring product. It needs caring for and looking after to ensure that it lasts for years to come. ServiceMaster Clean understand this and can be trusted to treat your Amtico flooring with the care and attention it deserves. Amtico, when cared for properly, will last for years, whether it’s in a kitchen, hallway, sitting room or cloakroom. ServiceMaster Clean can help keep it in top condition. 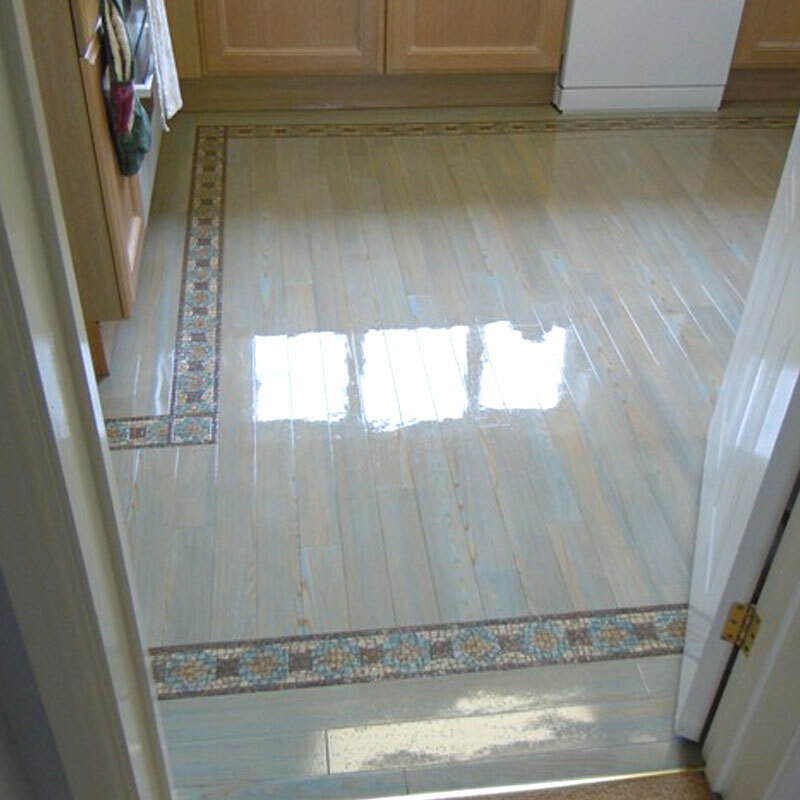 ServiceMaster Clean are approved by Amtico as AfterCare Specialists. 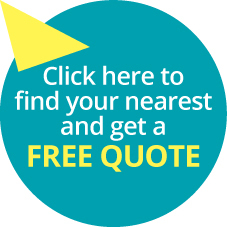 This means that you can be sure that we’re experienced and qualified to advise and maintain your flooring purchase, so don’t hesitate to get in touch.